We are almost finished with the plans for the 2019 Great Escape scheduled this year in Rock Hill, South Carolina. Here is the line-up with a few more details yet to come (still have a couple of items to fine tune). Host hotel is the Hilton Garden Inn, Rock Hill South Carolina with cooked to order breakfast each morning. 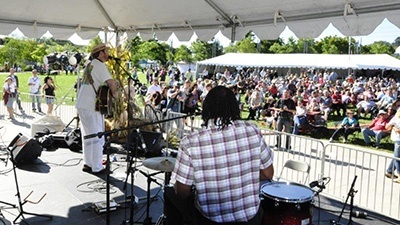 Enjoy three rounds of golf, the 2019 Blues and Jazz Festival, and the Restaurant Crawl through Old Town Rock Hill enjoying food, drink and music at each venue. Transfers provided to dinners and The Blues and Jazz Festival venues. 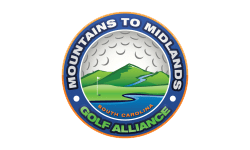 Copyright © 2018 Golf Packages of South Carolina. 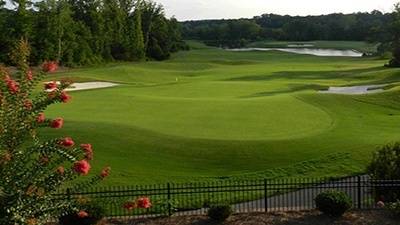 Designed by Total Golf Commerce. All Rights Reserved.